1. 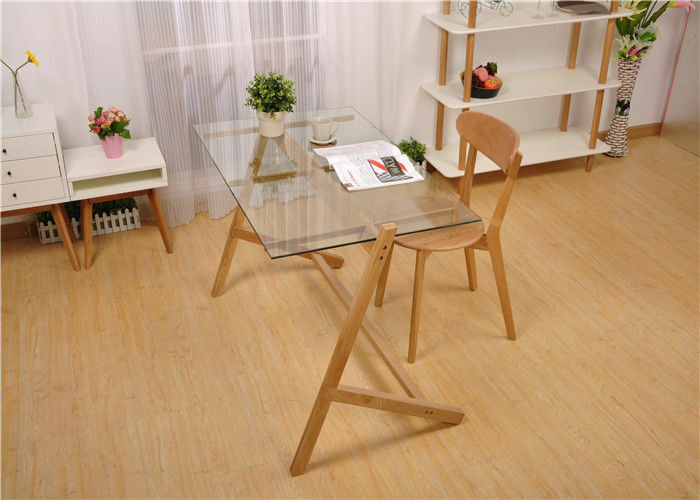 The entire product is 100% pure solid wood, there is no artificial board, no paste skin, no finger board, genuine. 2. The main material for the North American imports of high-quality white oak, beautiful patterns, less scarring, moldy. All parts except for decking and bed stays are all white oak. 3. Auxiliary materials for the pine, only for bed board, plank between the horizontal support and bed support. 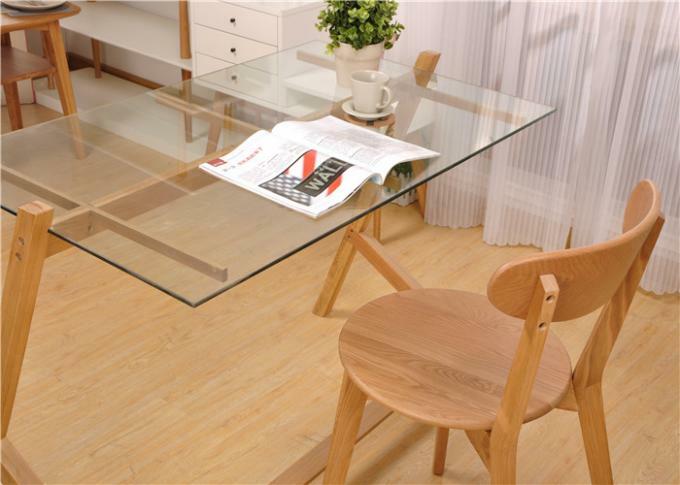 Corrosion-resistant, wear-resistant, high temperature, no deformation, not moldy. Our rustic cherry bedroom set is the finest in luxury rustic bedroom furniture! May we start by saying, this set is nothing short of awe inspiring. The quality and craftsmanship is by far the finest we have ever laid eyes on. Without question, this type of furniture is a once in a lifetime purchase and will be handed down through generations to come.